An historic inn that helped inspire the book War Horse, the rooms at the Duke of York are attached to one of the most famous pubs in Devon. Parking is available nearby, and free WiFi is accessible throughout. 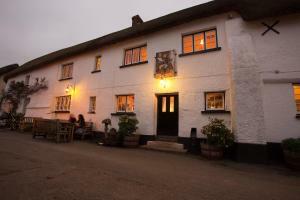 See all Duke of York reviews..